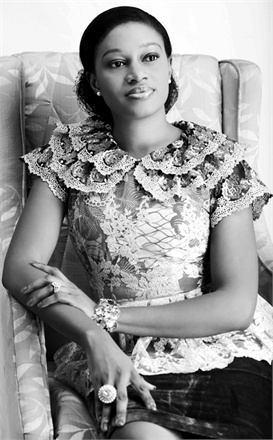 Lanre Da Silva Ajayi is internationally renowned for her ability to create bold yet sophisticated designs for modern women. After receiving a bachelor’s degree in Business Administration from Coventry University and a master’s degree in Finance from University of Leicester, Lanre Da Silva Ajayi created the internationally renowned LDA fashion brand in 2005. From its humble beginnings and couture signature designs that were inspired by 1940s fashion, the LDA brand has evolved to incorporate a wide range of cutting-edge couture and prêt a porter fashion. What makes Lanre and her LDA brand so popular with both women and fellow fashion labels across the globe is her ability to utilise traditional West African fabrics to create all manner of day wear, evening wear and gowns in a broad spectrum of patterns and prints. Deola Sagoe, and her brand of the same name, has established a distinguished global reputation for creating inspired pieces which combine traditional West African fabrics with hand-woven materials. What’s more, Deola utilises conventional African techniques to create her clothes, thereby imbuing them with a distinct style that is enriched by its cultural heritage. These practices have earned Deola critical acclaim amongst the worldwide fashion industry as well as immense popularity with modern women. 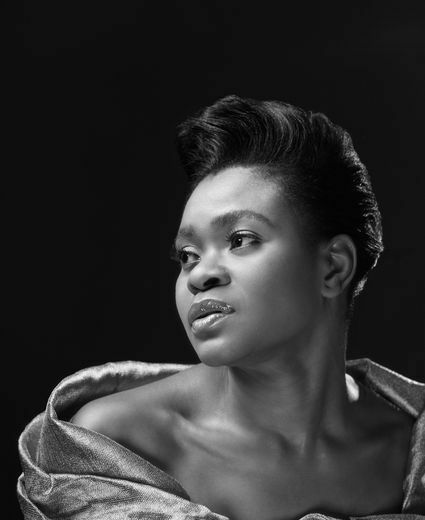 After all, as Deola herself states on her company website, her sole aim over the past 25 years has been: “To enable our customers to reveal through our design, their unique, albeit inexplicable, ‘Je ne sais quoi’ … Which is always a joy to behold”. Duro Olowu’s designs are instantly recognisable due to their vibrant colours, vintage prints and the intricate detailing that has been applied to each piece. So it is no surprise that Duro has won many awards over the years, including the 2005 New Designer of the Year Award at the British Fashion Awards and the 2010 Best Designer Award at the African Fashion Awards in South Africa. 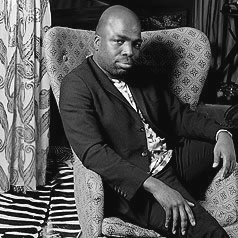 Not only is Duro an icon amongst West African fashion labels, but he is also responsible for showcasing West African fashion to a global audience, with his work being showcased at New York Fashion Week since 2011 and with his designs attracting the custom of notable figures such as Michelle Obama. At Empire Textiles, we love to see the new and creative ways that African Fashion evolves. The designers featured above are the present and future of African fashion and we’re certain that in the coming years, they will continue to make waves and push boundaries to keep West African fashion firmly on the map and in the public eye! ← What is Organza Lace?